For those who stay, you can enjoy Kinosaki 7 Sotoyu springs with free bathing tickets. 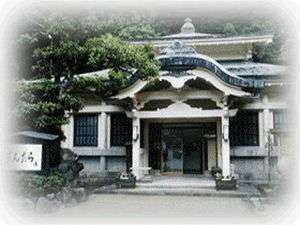 Onsen Temple Founder, Doshishonin is derived from the fact that it was known by the Praying mandala for a thousand days of Praying mandala for a thousand days Onsen Temple Founder, Doshishonin Praying mandala for a thousand days Onsen Temple Founder, Doshishonin's Praying mandala for a thousand days. The entrance is surrounded by the Karahafu and the green of the mountain, and it has a clean taste and is considered to be Isshoichigan-no-yu a Isshoichigan-no-yu. It is the origin of the name that Jizoson came out from the spring of this hot spring.The Jizoson is festooned in the garden, the appearance is a Japanese style enamel, and the wide window of the hexagon is the most modern building in the Sotoyu which imaged the Gembudo.It is considered to be Syujosukui-no-yu. This Sato-no-yu is born that plus modernity to the spirit of Kinosaki's Onsen spring that springs out from 1400 years ago.Maruyama River strange space created by the outdoor bath, the smell of herbs and the sound of a waterfall while watching the Maruyama River and nature.It is a Onsen you can enjoy various things. 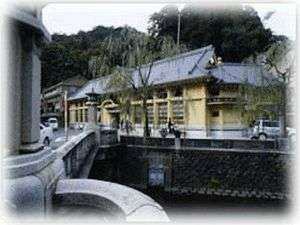 Hot Spring Medicine in Edo Midium Term is a hot water named after Shutoku Kagawa, Leading Disciple of Gozan Goto, a founder of Hot Spring Medicine in Edo Midium Term, called Shutoku Kagawa, Leading Disciple of Gozan Goto"Tenka Ichi (the best)". 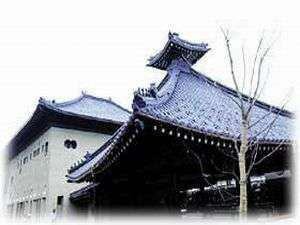 Momoyama Method is a building reminiscent of the Momoyama Method Kabuki-za and is a symbol of Kinosaki Onsen with both name.It is considered to be Kaiun-shofuku-no-yu. It was named from the origin that stork was discovered in the land of this Kinosaki the ground due to the healing of foot wounds.Yama-no-yu is a simple rustic style architecture with Yama-no-yu style, quiet hot water far from the street deep inside the town, suitable for bathing that did not take a walk.It is regarded as hot water that invites happiness. History story Bunei years Masukagami (1267) Emperor Gohorikawa Gosho-no-yu Emperor Gohorikawa of Ankamonin is derived from the fact that has been bathing. 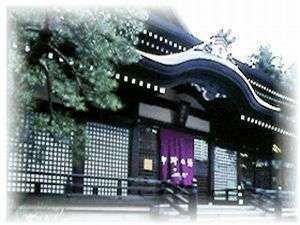 Bijin-no-yu is regarded as Bijin-no-yu for Bijin-no-yu.The present building to the Kyoto Gosyo and彷佛has new construction moved to Heisei (time period) 2005. 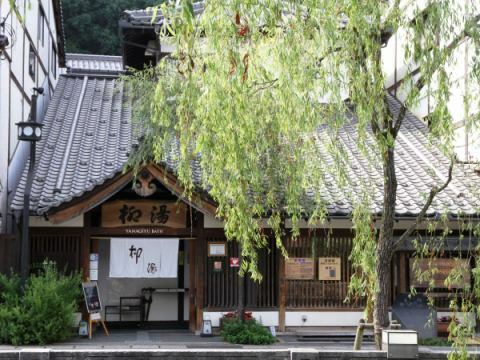 It was named after originating from under the canopy tree transplanted from China's Scenic Site Seiko Lake.Previously it was behind this, it is said that trauma and swelling have been effective.It is regarded as hot water for children's giving. Designated as a national natural treasure.Mascot character Gensan also popular. It is a place full of rare creatures and plants, feels storks close at hand. Look, touched, taste! There is a Milk Kobo "Sora" There are plenty of Jersey cattle raised on the ranch and can actually touch each other! Have you seen jersey cowing? My body is slightly smaller and my eyes are bigger and it is very lovely.Calves look like Banbi! There are other piglets and rabbits. To the person who wants to fly now, want to fly immediately! 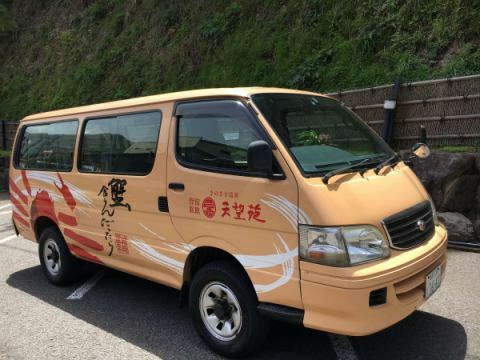 There are lots of fun SPOT around Kinosaki Onsen! 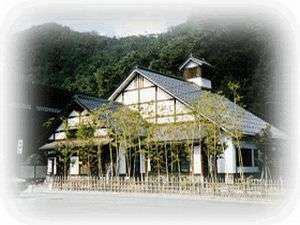 Speaking of Kinosaki is a Onsen! 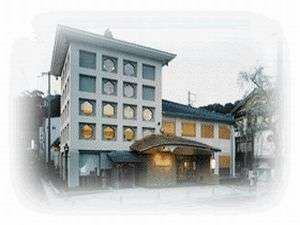 However, many Onsen besides Kinosaki! Tenbouen is a shuttle car of the Tenbouen.